Get ready for an OY kinda week..
Get ready for an OY kinda week.. girls only! The OY Retreat is more than just a surf camp.. It’s a get-together, a fun holiday that combines all the things we love like surf, yoga, great food, sunshine.. oh, and did we say surf? Surf surf surf! 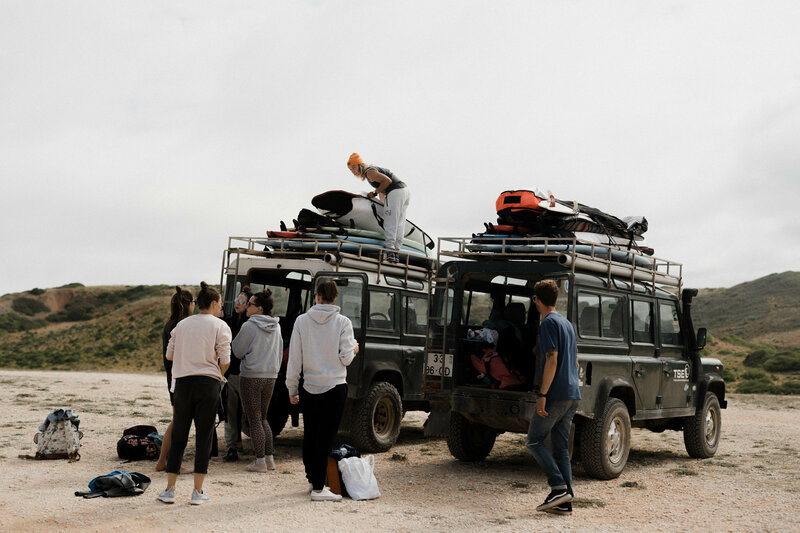 OY teamed up with The Surf Experience (TSE) to organize this journey to beautiful Lagos, Portugal. Portugal needs no introduction as one of the raddest surf destinations in Europe. The TSE team has been providing different activities and camps in the Algarve area for over 20 years now. OY Surf Apparel thought it was the perfect partner to make sure our OY maids are in good hands! This package includes two surf sessions a day. !! we are fully booked !! We’d love to spend a week with you and create new OY memories together.